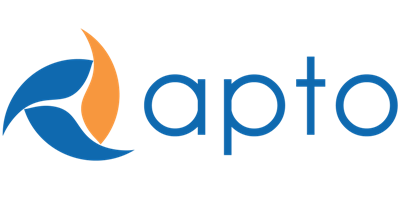 I'm excited to announce the first round of updates to Apto Prospect & Nurture! Since launching in August, we've been hard at work incorporating your feedback on the tool and adding functionality to make it even better. And more. I hope you'll get started today. Again, it's free—all you need to do is log in here. *I'll note that you do need to be on version 3.411 or higher of our software. If you have questions about that, you can contact our support team.